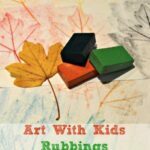 The “daily creativity” Posts are all about simple activities to inspire and nurture your kids to get arty. They are about exploration and having a go. About the kids just having fun and discovering things for themselves. 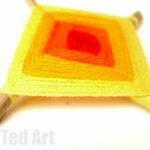 Hopefully giving them a “tool kit” of experiences to draw back on, as their art exploration develops. 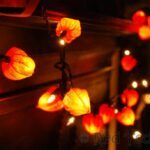 The great thing about these activities is that they are easy to set up and you can do them over and over again. Usually, they are self exploratory, so you don’t necessarily have to “supervise”, but of course creating together is lots of fun too! 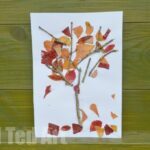 With Autumn upon us, one simple and lovely activity is to create collages with leaves. Of course, what else!? All you need is some leaves (I flattened the leaves for a couple of days first, but they were not properly tried), a glue stick and some pens. Then leave them to it to discover for themselves! The kids decided to draw their own people and adorned them with leaf horns and wings. Their choice. 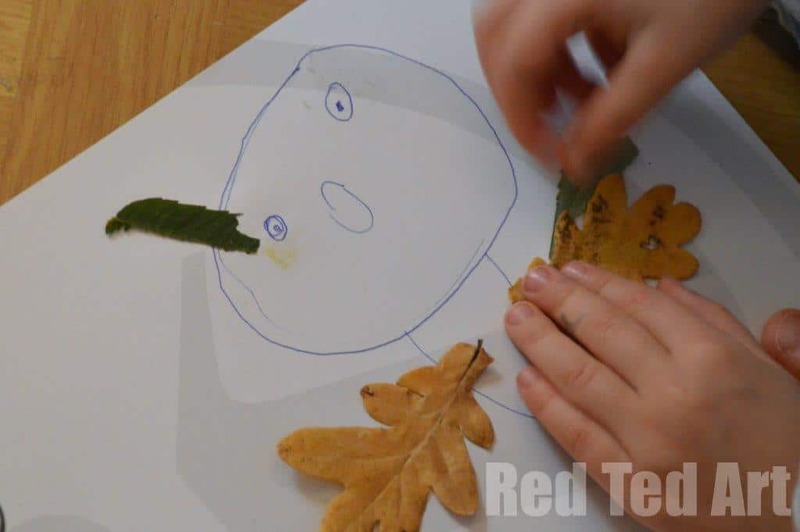 Another nice Leaf Art Activity is to try Leaf Rubbing. 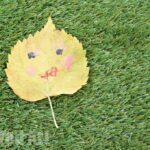 And I loved how the last time the kids played with leaves, they created Leaf Faces! Remember though, they don’t “have to” produce “anything”. 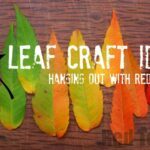 The idea is that they have fun playing with the differently shaped leaves and have a go at sticking them. 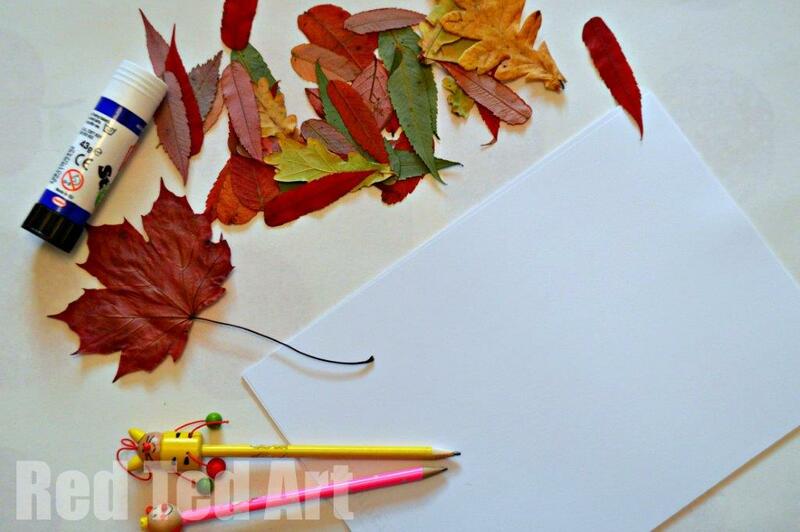 You may end up with a page COVERED in leaves, or you may have just the one leaf stuck down. The idea is that they EXPLORE OWN THEIR OWN terms. Mine just happened to decide to make little people! I think there is a time and place for both! Do some “structure” activities with them AND some unstructured. They will get a lot out of both for different reasons!! Love this idea. We are off to the park today to collect some leaves and give it a go. I know the feeling! I think it is great to along side each other! No problem with that! Also helps kids see and learn different things they COULD do! Thanks for sending email. Great ideas. 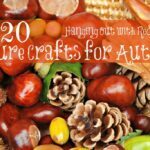 I am a preschool teacher and have lots of three and four year olds that love to create and explore. 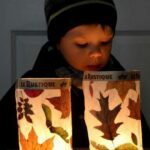 So important in early childhood to offer natural materials to work with. Thanks for reiterating Explore and Hands-on Learning Fun for children.